As part of our informal training ministry, Dumisani conducts Christian leaders training workshops with a modest registration fee of approximately R40 to R50 per attendee. Most of these are held in King William’s Town at the Dumisani campus but we also hold occasional workshops in Mthatha, Queenstown, and in Port Elizabeth. 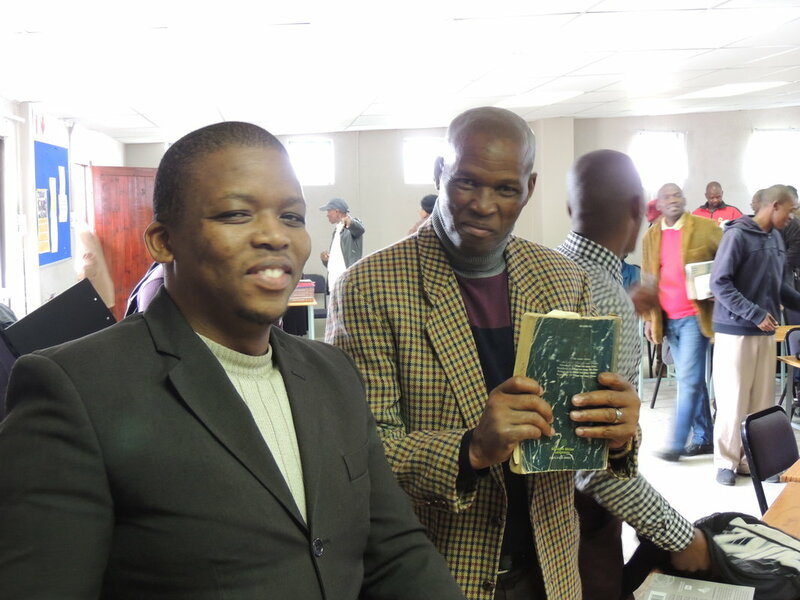 Dumisani directly organises and hosts these workshops but we are also available on occasion to consider invitations to help particular groups to hold a workshop. Friday March 1st 2019 at 9:00 am to 1:00 pm. #3. Knowing God workshop series. Leader Wilbert Chipenyu using the Timothy Two International Workbook series. Can be done in villages around the King area. #4. 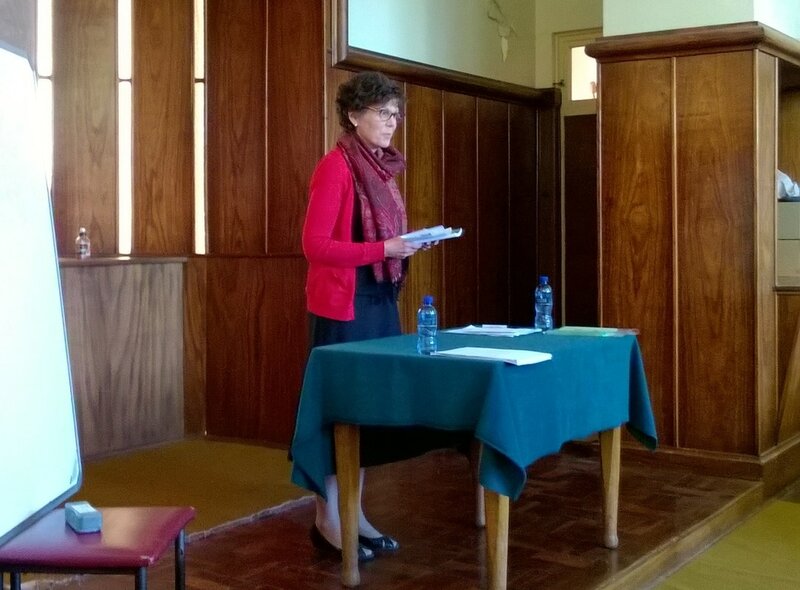 Annual Sunday School Workshop co-ordinated by Suzanne Goosen and conducted by a team from Johannesburg. This workshop is only done in King William's Town and is held once a year.